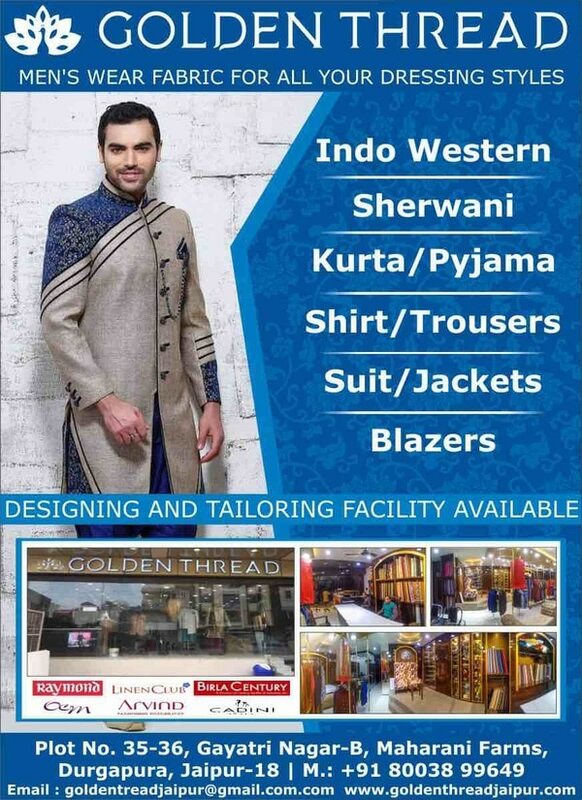 Menswear and ladies wear store in Durgapura Jaipur we provide traditional ethnic and suiting shirting in wholesale rates. Please visit our showroom for more exciting products. Designer kurtis manufacturer, Rayon kurtis, printed rayon gher kurtis, embroidary kurtis manufacturer from Jaipur. We provide shops and resellers kurtis at wholesale prices. We make ethnic womens kurti at very competitive factory wholesale prices. Check out the kurti from our latest winter collection.